Aannya Software is a dedicated telecom industry that has been in operation since 2012. The team has been in action since its inception and has been delivering comprehensive range of sophisticated yet simple and easy-to-install Telecom Solutions for Business Interaction, M-Commerce Solutions; Aannya Softwares will provide you with the most efficient solution possible for your needs. Aannya can offer you a full range of Open Source development-related platform including Java, Asterisk, Linux platform, CMS like Word Press, Joomla, Drupal, Cake PHP platform and other platform. With Aannya Softwares, you can be sure that your software solution is implementing the most efficient and up-to-date Open Source based E-Commerce technologies of those available. 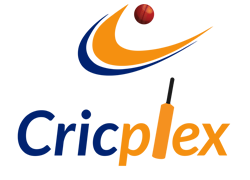 Cricplex is one of the products created by Aannya Software and is completely dedicated to cricketainment. REST is a generous organization that is finding the best solutions to help children learn and thrive in an educative and growing atmosphere. We believe in providing the best services to all clients so as to enrich their customer experience with us. For us, work is priority and that is how we achieve our goals, striving towards our future endeavors with success and triumph. We believe in making innovative solutions available for our clients and own a diversified level of experience into working for the same. 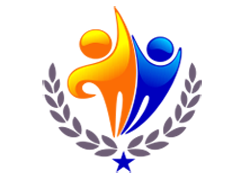 Aannya Software is a company built with dreams and struggles into functioning as an effective unit. We started with mere few people working hard to triumph the company into the competitive world. We now have a rich level of experience into building websites and their subsequent development, providing sports API services and a reputed company in the sports management sphere. 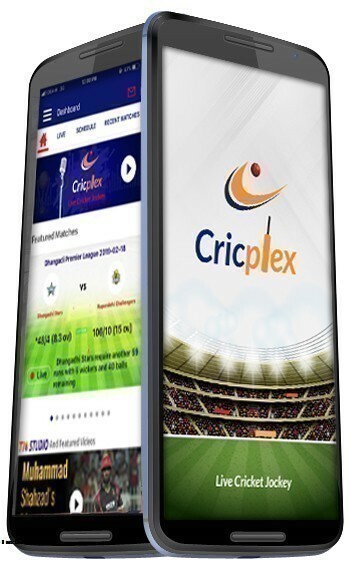 Cricplex is both a website and mobile application based, providing services like live cricket radio commentary latest updates, scores, news, rankings, and the entire range cricket related information. Cricplex is all about our assets and building a company based on the uniqueness of its products. 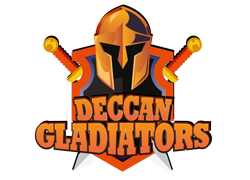 The application has tried to imbibe our application with all those features that will make cricket fanatics love it. I recently indulged with Aannya Software for an effective website development service. I must say I am pretty impressed with their work stature and how dedicated their entire team is. I strongly recommend them further. I must say, I am pretty impressed with their product, Cricplex and the complete range of cricketainment that it provides its listeners with. No matter where I am, I can easily access their online cricket radio and listen to live commentary. I came to Aaannya Software as a friend recommended me their services and I am so happy about it. Not only did they design my website in an effective way but they even managed its SEO and all the related marketing.